Ralph’s Coffee & Bar is Ralph Lauren’s first dining destination in London and Mayfair’s new hotspot for coffee, cocktails, bar snacks, and shared plates. 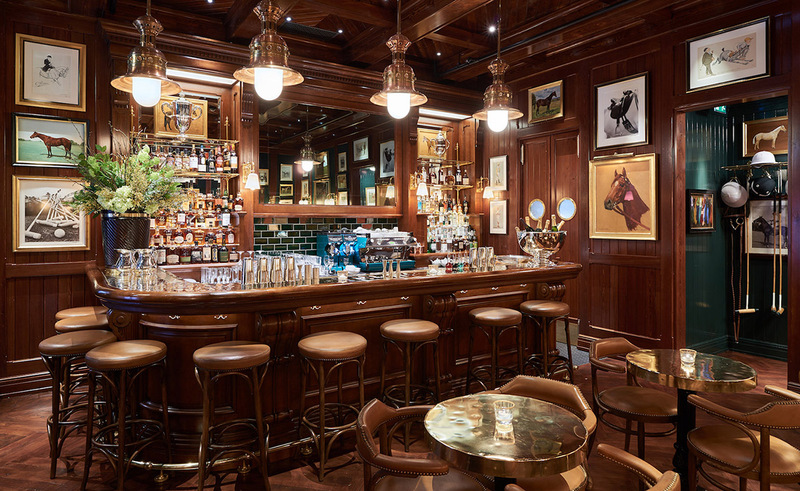 Echoing the warm, sophisticated, clublike atmosphere of The Polo Bar in New York City, the café décor pays homage to Ralph Lauren’s trademark equestrian sensibilities. 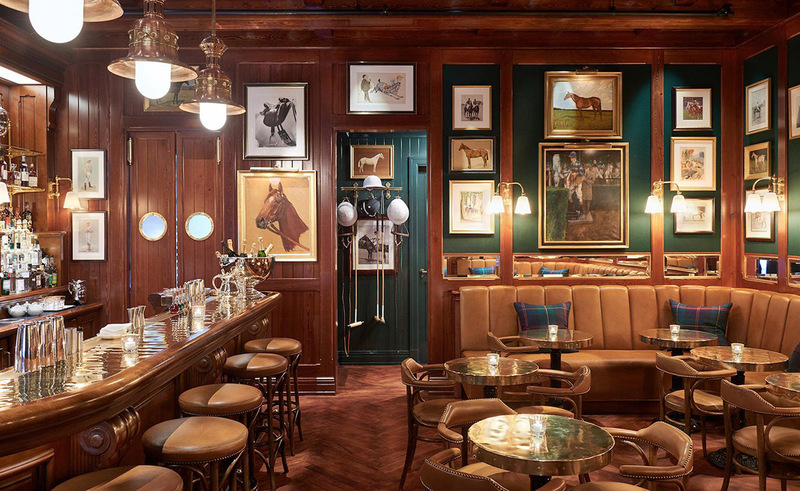 The interior features a brass-topped bar, saddle-leather banquettes, and equestrian-themed art hung against dark wood paneling and green billiard cloth. 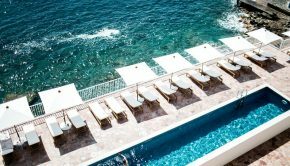 The curated menu offers light fare in the traditional American style, and, of course, Ralph’s Coffee—our immensely popular custom blend roasted specifically for Ralph Lauren.